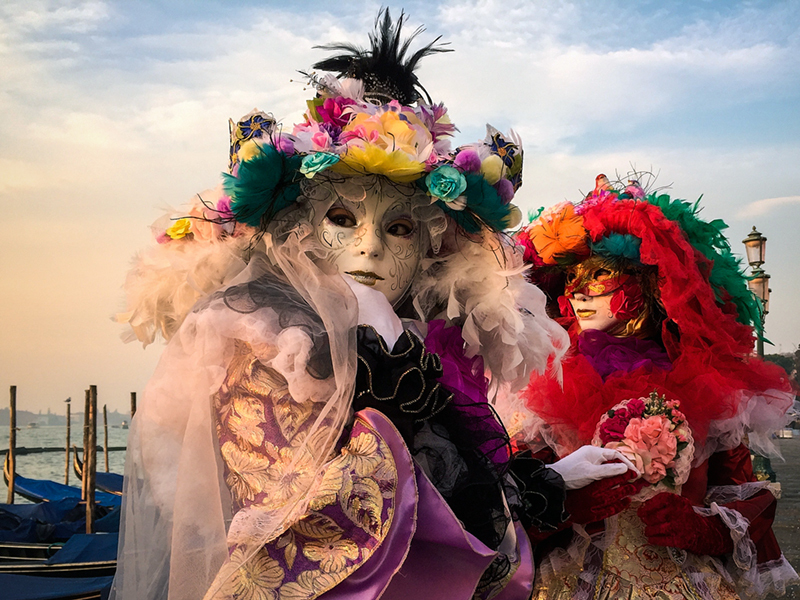 There can never be a bad time to visit the enchanting city of Venice but possibly the best time is during the annual Carnival celebrations. 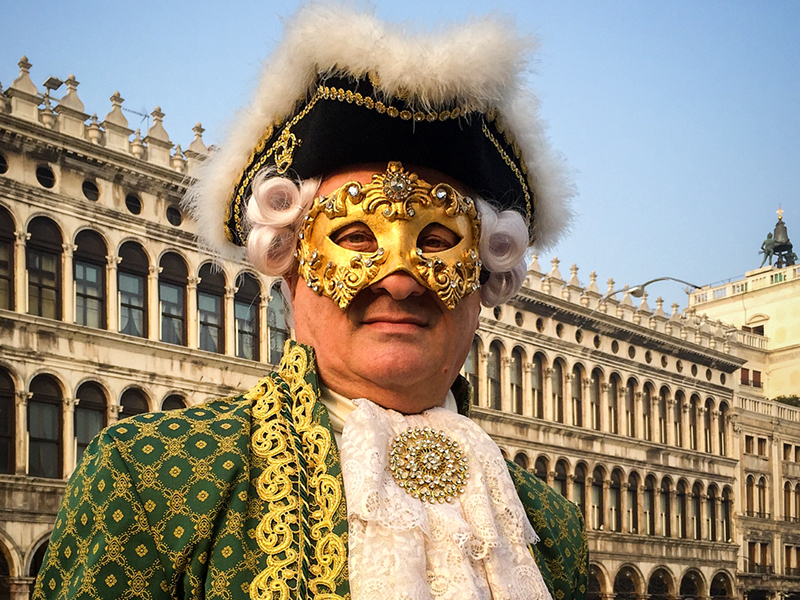 Parades, balls, concerts and boat processions are all part of the Venice Carnival which can be traced as far back as the eleventh century. Held in one of the world's most intriguing and romantic cities it is a wonderful opportunity for creating beautiful images. 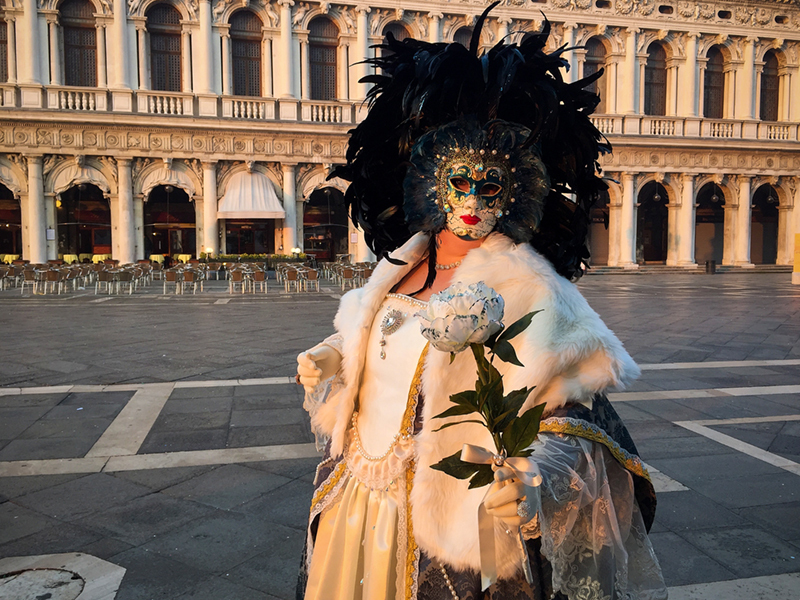 The Venice Carnival takes place in the run up to Lent, finishing on Shrove Tuesday. 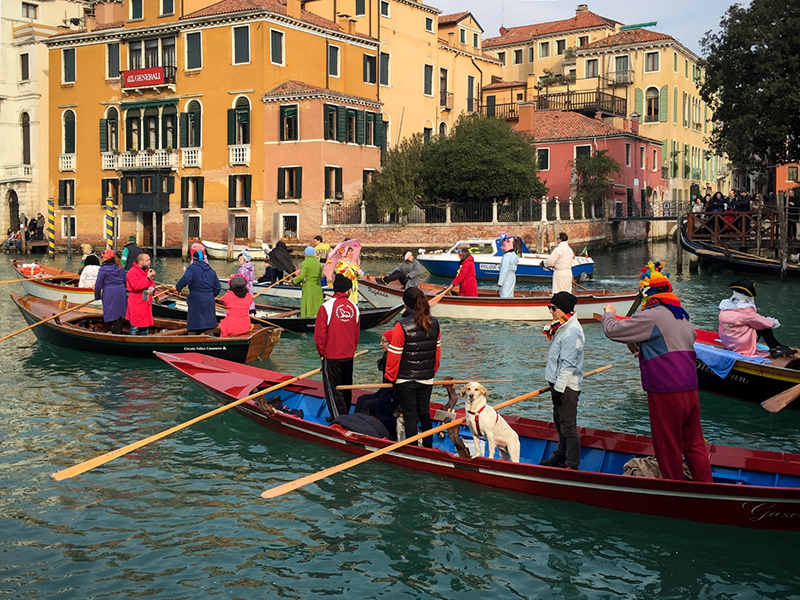 The 2016 Carnival (the Carnevale) takes place from January 23rd - February 9th. 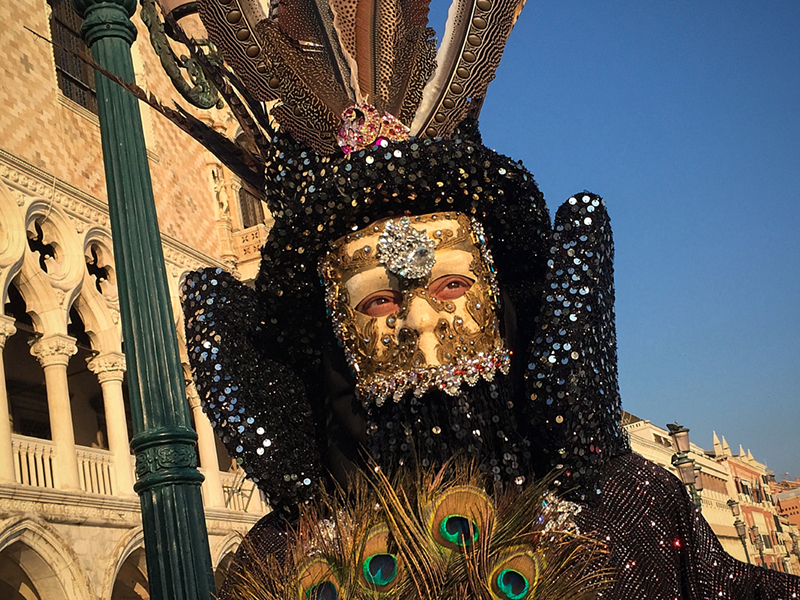 By tradition, Carnival-goers stroll, posing and preening, dressed in elaborate costumes and hand-painted masks. Historically, masks were worn for almost any celebration, they were also the perfect disguise to participate in unrefined behaviour without the fear of recognition or recrimination. 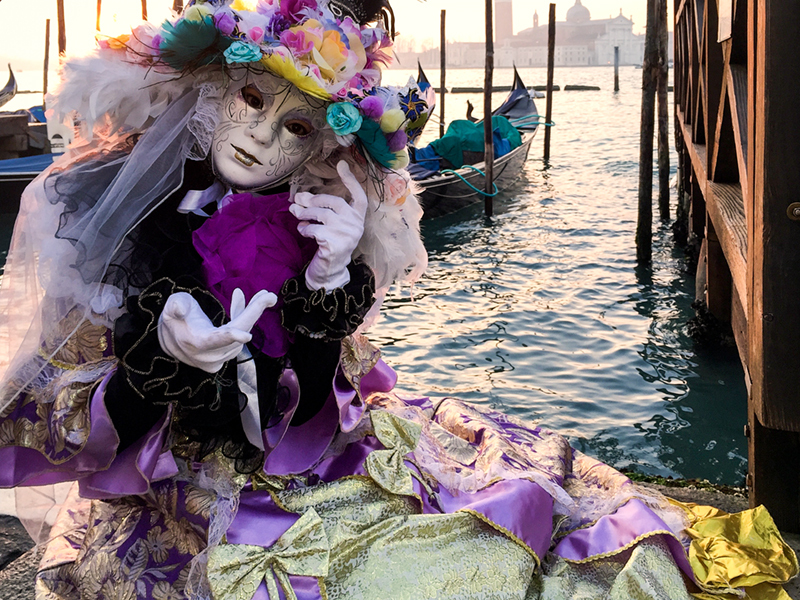 The modern re-invention of this magical city's great tradition is a slightly surreal celebration of Venice's history and a huge attraction for tourists. 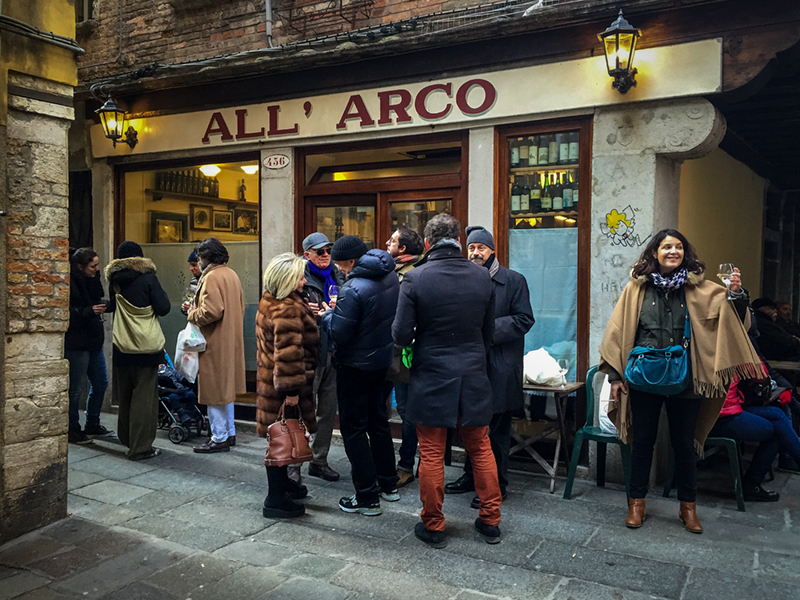 Venice holds a unique and magic atmosphere unlike any other city. This is my seventh visit and the second during the Carnival but my first using only an iPhone as my camera. 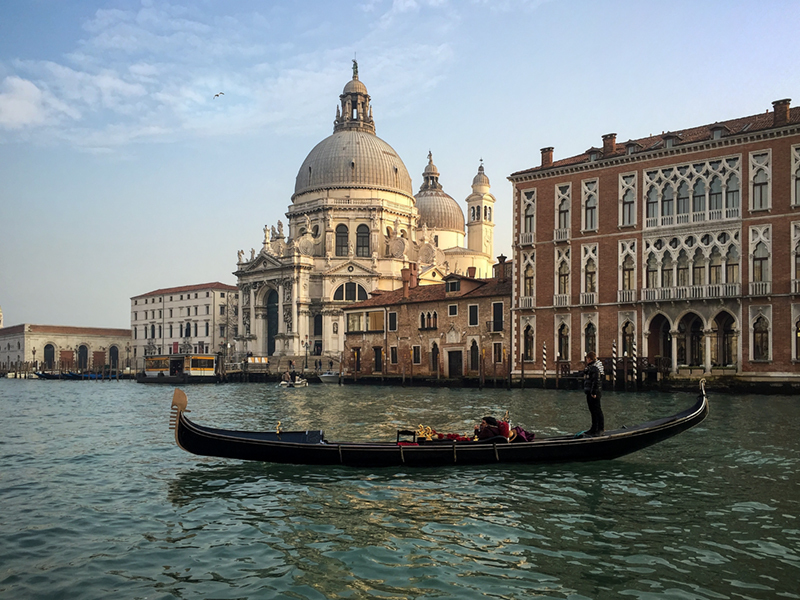 The winding streets, hidden alleyways, beautiful canal reflections, stunning architecture and ubiquitous gondolas make Venice a photographer’s dream. During Carnival there is the bonus of masked odalisques taking to the streets just waiting to be photographed and admired. 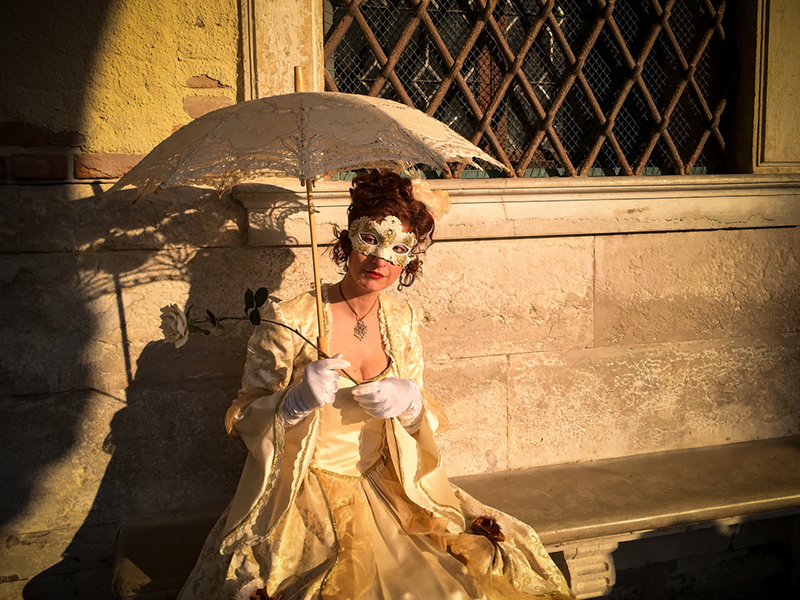 Head into St Mark’s Square just after sunrise, it's here that the most extraordinary costumes can be seen and photographed in beautiful golden hues. Prepare to jostle with fellow photographers to get the best composition. The models are very willing to be posed and moved and most know how to position themselves for the best light. Weekends are the busiest though, with thousands of visitors flocking into the city and these photographic gems are becoming less of a secret. For this trip, I just took my iPhone. It’s light, versatile and most importantly, always in my pocket. I believe that the iPhone is perfect for travel photography. Having a camera with you at all times enables you to take shots when you are least expecting opportunities and it allows instant uploading to email and social media. Modern day air travel is all about luggage weight and it certainly helps that I can easily fit my iPhone and a few accessories into my hand luggage. It is extremely liberating to leave the bulky DSLR equipment at home and I am sure to return home with less backache than in previous years! This isn't the first trip that I've favoured the iPhone as my single choice of camera but it was probably the biggest challenge in the sense that Venice is so creatively inspiring. I believe that using the iPhone's camera has made me a better photographer. I capture more images than ever with increased versatility. I worry less about settings and lenses whilst having the freedom to concentrate fully on what is happening around me. I feel immersed in my photos rather than a onlooker. 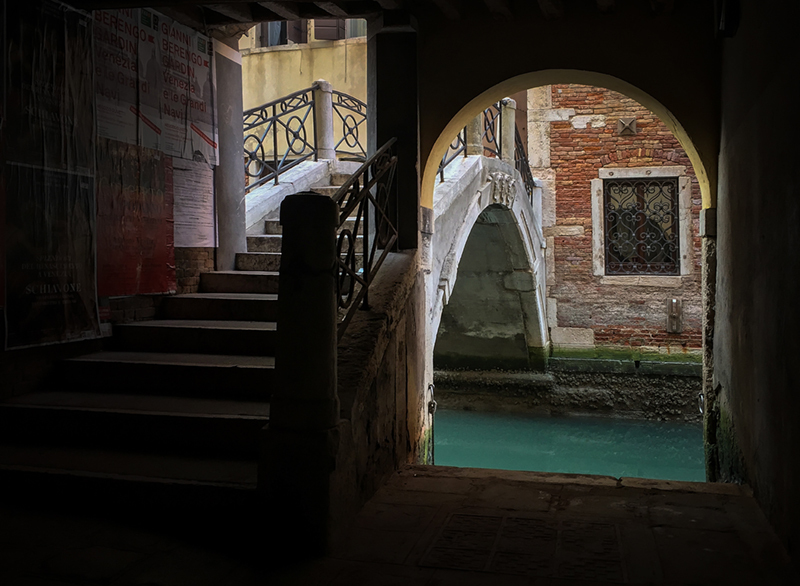 In a destination such as Venice, people are used to tourists snapping away, most use a mobile device of some sort, others use compacts, so I tend to blend in and not raise as much suspicion or attention than if I was shooting with a more professional looking device. This ease of use combined with a number of apps for planning, editing, reviewing and sharing means I have both a digital darkroom and office built-in to call upon at any convenient time and location. I have never been so accommodating over my wife Katrina's shopping trips as now, as I can happily review my day's work in a cosy corner of a bar or coffee-shop. I still worry about how much she is spending of course! Currently, I am using an iPhone 6 Plus. If you are interested in learning how to capture stunning photos with your iPhone I will be running workshops this year. Dates and venues will be announced shortly. You can register your interest here and I will ensure that you are amongst the first to receive information. I will be speaking at a number of photographic clubs on the subject of mobile photography please check my events listings for dates and venues.